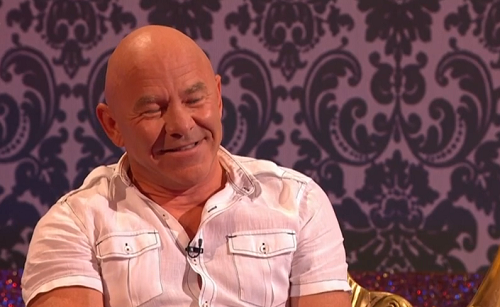 Dom Littlewood showcased his house and home on Through The Keyhole with Keith Lemon. The consumer rights warrior allowed Keith to break into his house and take a shower while watching the TV and eating wet popcorn. 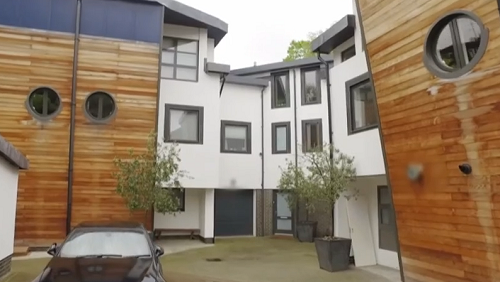 The celebrities who had the task of guessing ‘who live in a house like this?’ were TV presenters Caroline Flack, Dave Berry and Paddy McGuinness .